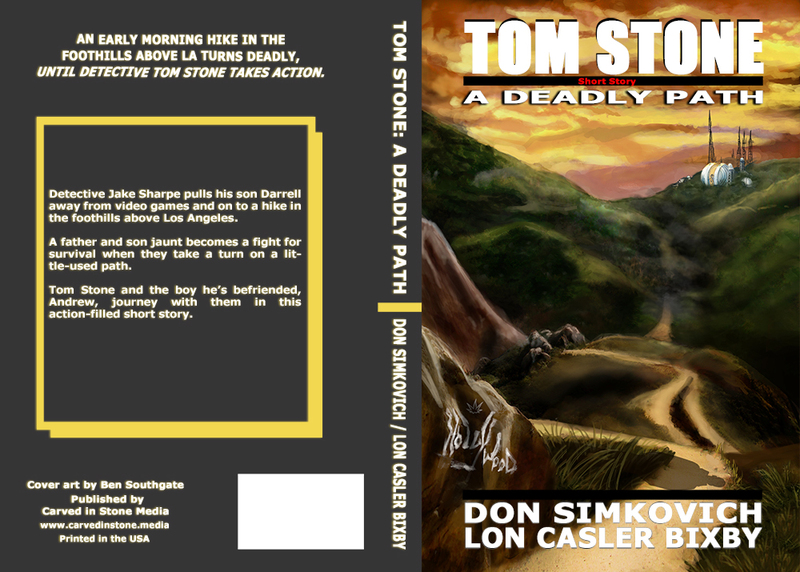 An early morning hike in the foothills above LA turns deadly, until Detective Tom Stone takes action. 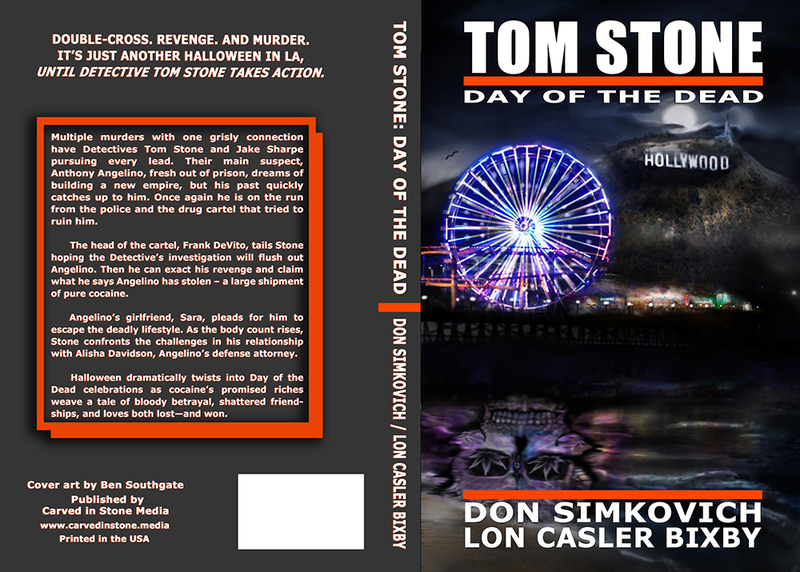 It's Just Another Halloween in LA, Until Detective Tom Stone Takes Action. 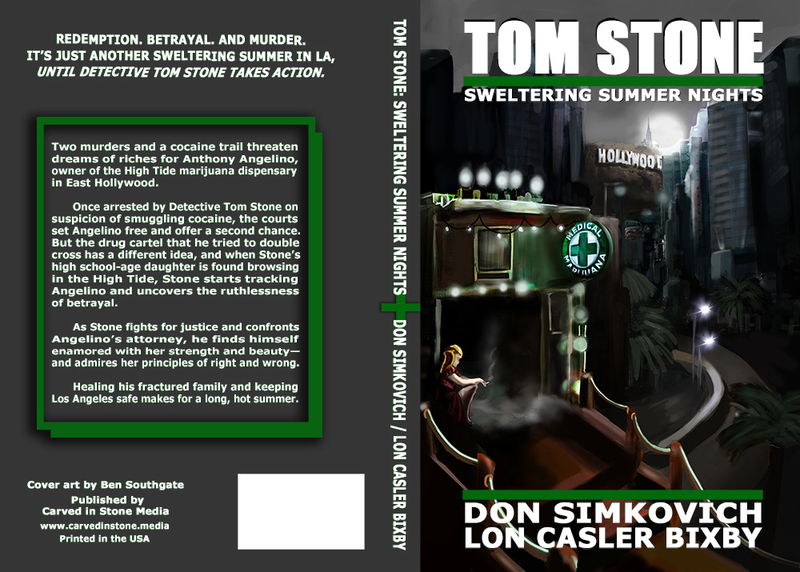 It's Just Another Sweltering Summer in LA, Until Detective Tom Stone Takes Action. It's Just Another Christmas in LA, Until Detective Tom Stone Takes Action. 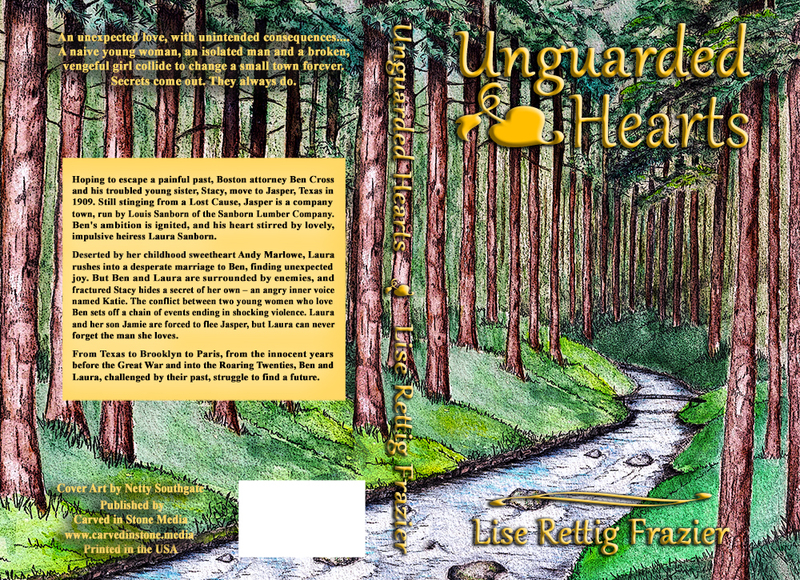 A naive young woman, an isolated man and a broken, vengeful girl collide to change a small town forever. Secrets come out. They always do. 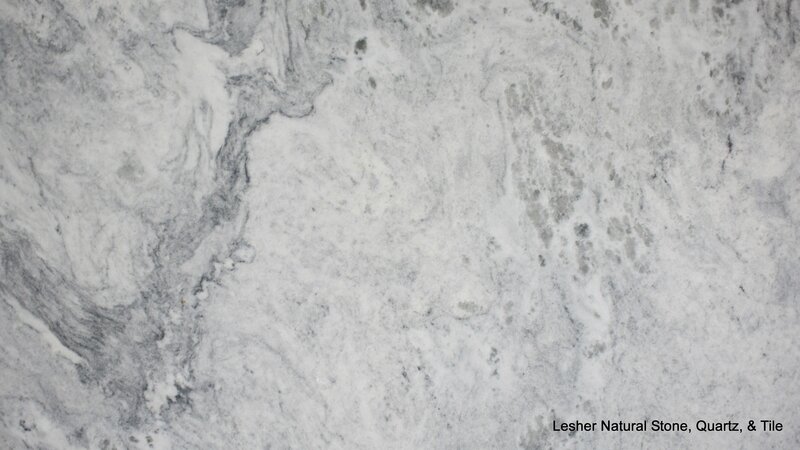 Framed Prints, Calendars, Greeting Cards, Puzzles, & More!